Going “where no opera has gone before,” Opera Orlando presents the Pacific Opera Project’s ‘unique’ production of Mozart’s 1782 comic opera. “The Abduction from the Seraglio’s” mix of comedy with Mozart’s music made it a major hit. 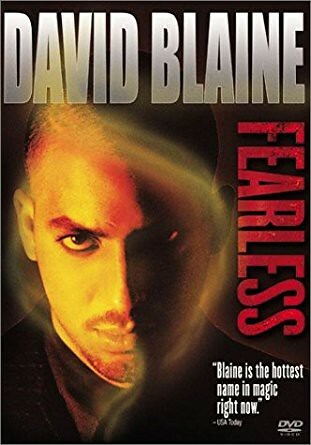 Now up-dated to ‘the future,’ Opera Orlando finds the dastardly Klingons have abducted Lt. Uhura from the Starship Enterprise. 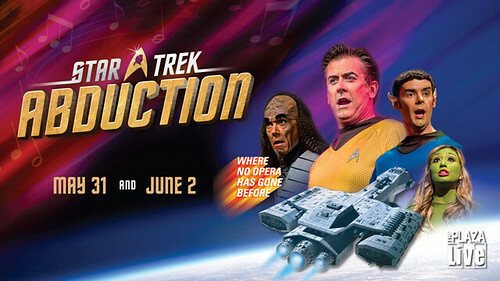 But our stalwart opera company will join the Starship crew to rescue the beloved Uhura. 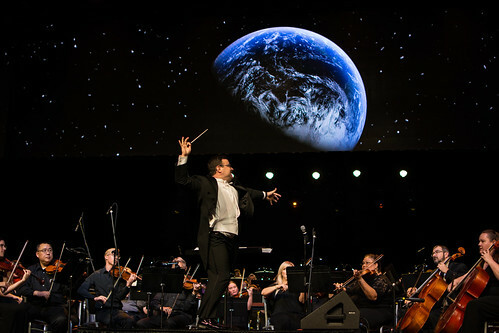 Josh Shaw, who conceived, scripted, and directed the adaptation, directs the Orlando performance, (sung in English), with the Orlando Philharmonic performing. 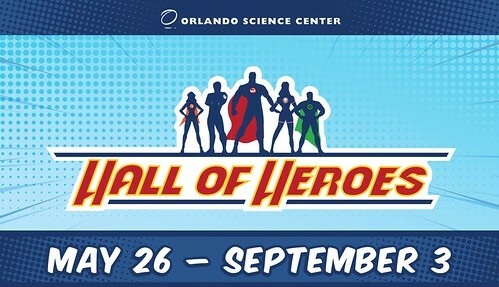 Visit OperaOrlando.org or call 407.512.1900. Selected winners of the Steinway Piano Competition will perform in a Free Recital at the Steinway Piano Galleries at Ashby Square at 520 W. Hwy. 436 in Altamonte Springs. 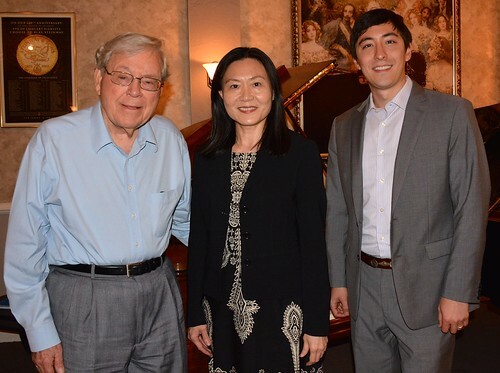 The competition, held in April, was hosted by Steinway & Sons with competitions held nationwide. There were 12 winners (age 18 and under) out of the 40 students who competed before a judging panel. The Steinway Society provides pianos and music education to young children in economic need in a program of complimentary piano lessons for children at locations in Orange and Seminole counties. Visit steinwaysocietyorlando.com. 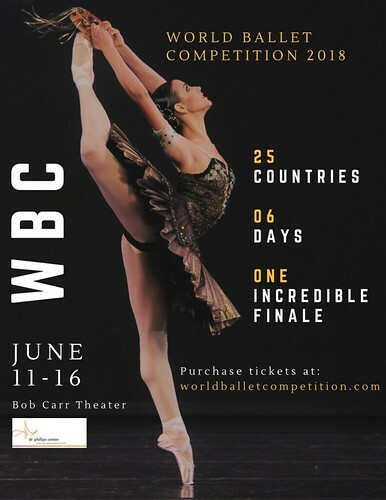 The World Ballet Competition brings four days of intense ballet competition to Orlando from an elite group of ballet dancers from 25 countries, competing for scholarships, cash prizes and contract offers from dance companies around the world. Now in its 12th year, this “Olympics of Dance” culminates in a star-studded All Stars Performance Gala on Saturday, June 16 with what Matt Palm of the Orlando Sentinel called “A steady stream of wow-wow-wow.” Central Florida Ballet, producers of the WBC, has selected an impressive roster of ballet stars for this year’s event including Christye Alan, Ashley Bouder, Dusty Button, Anaïs Chalendard, Denys Drozdyuk, Joseph Gatti, Lasha Khozashvili, Patrick Palkens, Daniel Ulbricht, and Venus Villa, among others. For tickets visit worldballetcompetition.com. 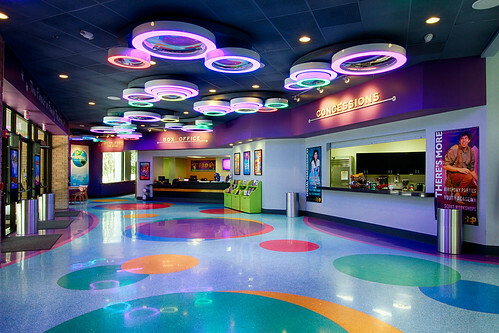 When patrons walk into Orlando Repertory Theatre (Orlando REP) they’ll find a transformed, imaginative space thanks to a partnership that funded the remodeling of the theatre’s main lobby. The Florida Blue Lobby, with work surpassing $300,000, includes a new custom-designed floor, merchandise carts, a video wall, and eco-friendly, custom LED lighting. The project was made possible by a gift from the Florida Blue Foundation and matched by the Orange County Arts and Cultural Affairs Cultural Facilities program. 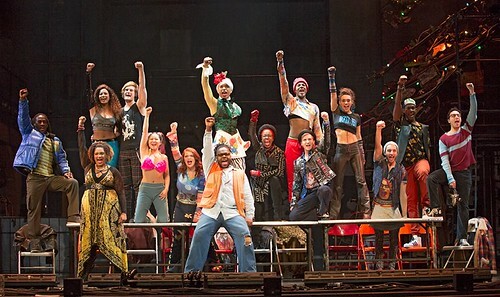 In the last 10 years, Orlando REP has invested nearly $2.5 million into its facilities. 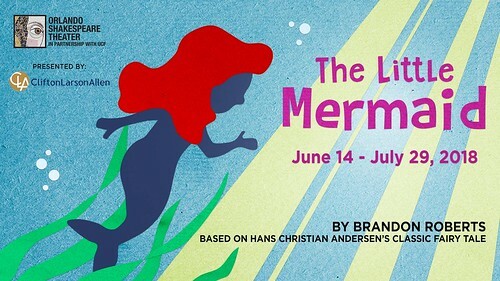 Orlando REP provides classes, camps, and community programming for young audiences throughout the year, and is Florida’s only professional theatre for young audiences.